The Brickworks does not employ a fundraiser and has no paid staff. The trustees meet all their own travel costs if they visit South Sudan. 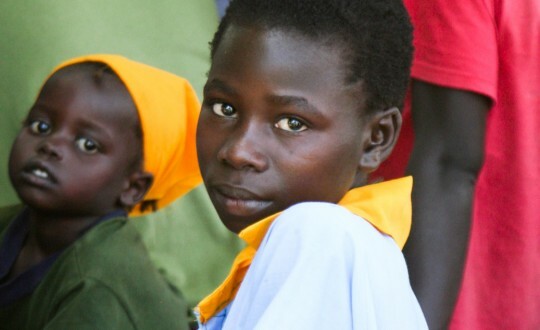 Every penny you give will go to South Sudan or to South Sudanese now living in northern Uganda. We raise an additional 25% on any donations that are Gift Aided and we use a tiny proportion of that income to meet our administrative costs. You can give online using Virgin Money Giving. This is the most efficient way because it’s easy for you and Virgin Money Giving handles all the gift aid recovery and then transfers the sum direct to our bank account. You can send a cheque to The Brickworks, 12 Barton Walk, Stoke Gifford, Bristol, BS16 1AB. If you are a tax payer and would like us to recover Gift Aid, please download a leaflet here which contains a Gift Aid form to send with your cheque. The Brickworks does not employ a fundraiser and has no paid staff. Every penny you give will go to South Sudan.